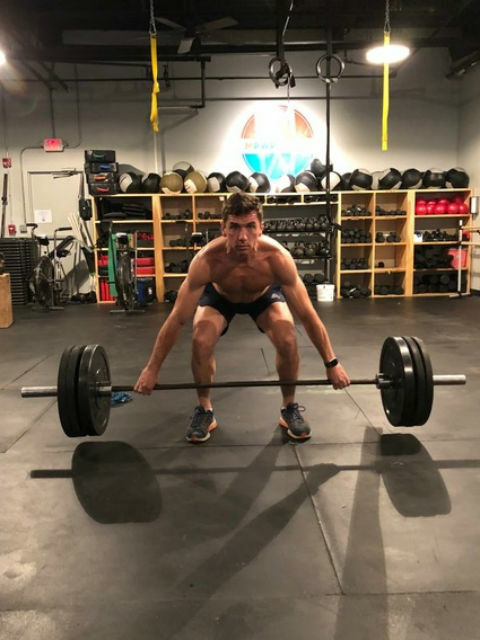 FIND MOTIVATION. FEEL ENERGIZED. 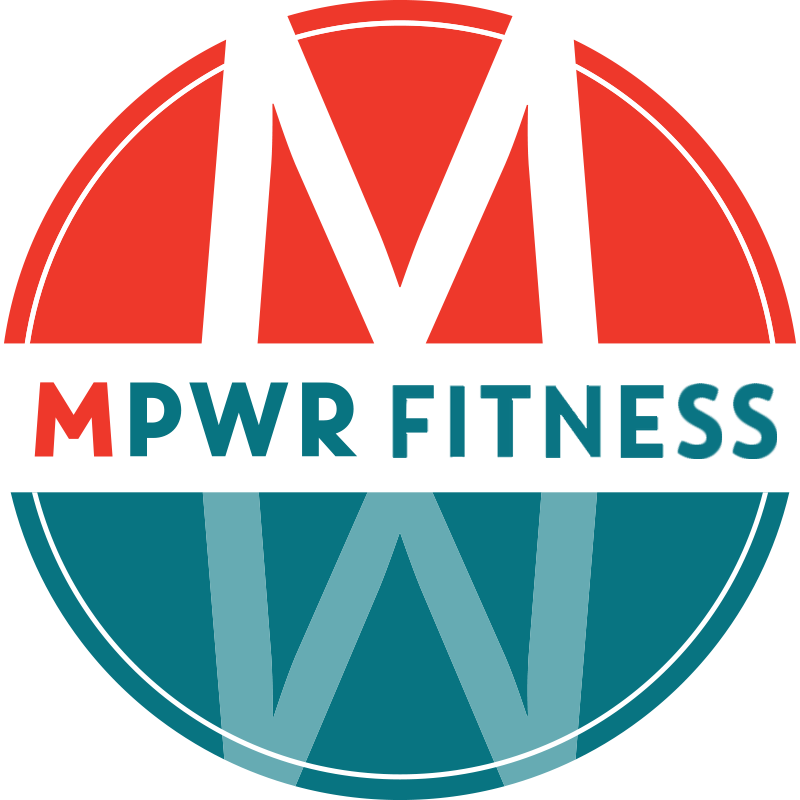 BE MPWR’D. 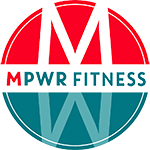 MPWR Fitness is the home of the MPWRFit bootcamp series (High-Intensity Interval Training, Kickboxing, Strength, Core, Free Run), Crown St. Barre and MPWRFlow (Yoga-Pilates fusion), and Ninth Square CrossFit. 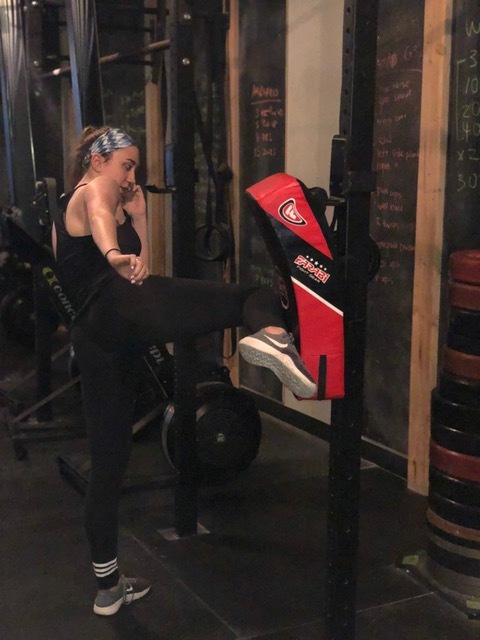 At the MPWR House, we offer efficient, effective exercise training consisting of carefully programmed, scalable workouts in a judgement-free, fully equipped gym. 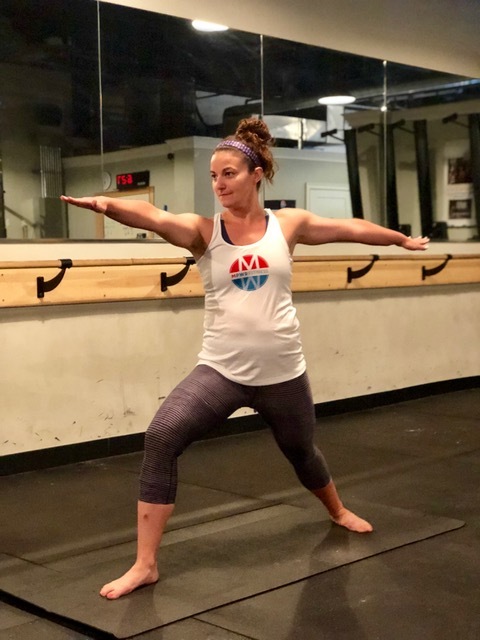 No matter your shape, size, or fitness level, our classes are adaptable to meet your fitness goals in the comforts of a boutique studio and gym family atmosphere. 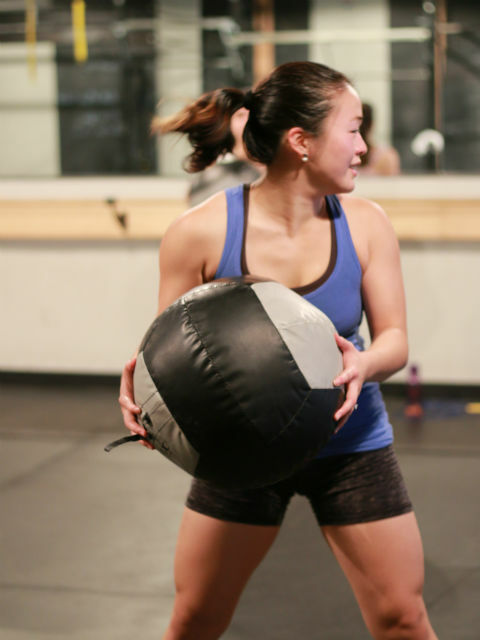 Check out our program descriptions and live class schedule for more details. We have free parking Monday through Friday before 8:30A and after 4:15P in the Crown Street Garage. 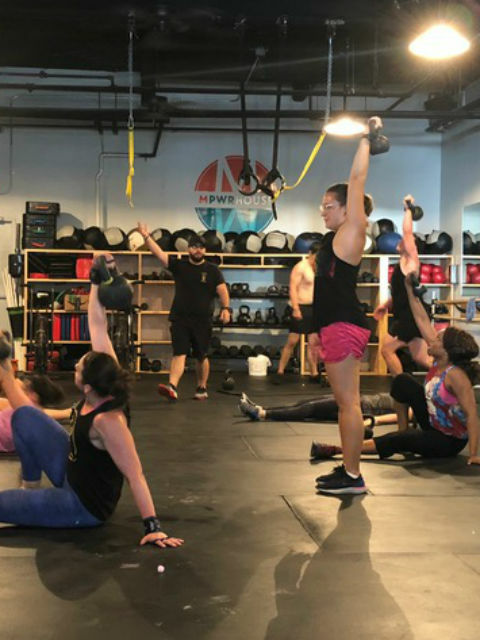 Sign up for a FREE TRIAL class today and see if we’re the right fit! Picking the right program can be overwhelming. Let us help you!